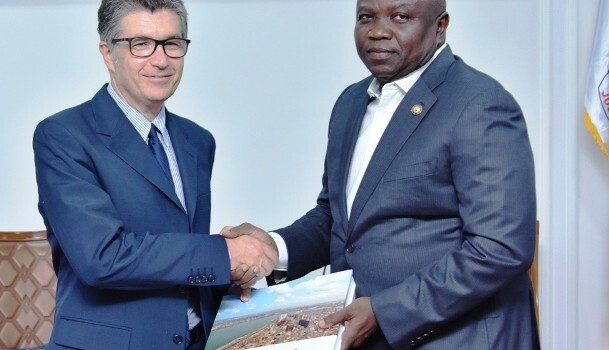 Lagos State Governor, Mr. Akinwunmi Ambode on Wednesday called on the World Bank to seriously consider partnership with the State Government in funding key projects in transport, energy and water sectors, saying such collaboration would positively impact the economy of not just the State but the country at large. Speaking at Lagos House in Alausa, Ikeja during a courtesy visit by Executive Directors of the Bank led by Mr Patrizio Pagano, Governor Ambode said though the State Government in the last three years had hugely invested in provision of infrastructure across all sectors and sections, but collaboration from the Bretton Wood institution in key sectors in the State would go a long way in boosting the economy and making life comfortable for the people. He said available statistics from the United Nations confirmed the fact that an average of 86 people enter into Lagos every one hour which is the highest in the world, while the population of the State was now around 24million, with attendant impact on infrastructure and other social amenities, adding that the complexity of the State makes the need for support in funding key projects more compelling. “The significance of Lagos to the overall economy of Nigeria itself is not what we want to toy with and so when I read in the brief that the delegation would be coming to Lagos, I thought it was a very good decision that you would be able to see some of the sectors and some of the impact we have made. “So, if the World Bank were to generally support the development of the Nigerian economy, beyond the fact that you would be having anything to do with the Federal Government, I think that the greater part of what you should concentrate on should be issues that relate to major sectors that have to do with Lagos because anything that is driven by Lagos more or less has an overall positive impact on the Nigerian economy,” Governor Ambode said. 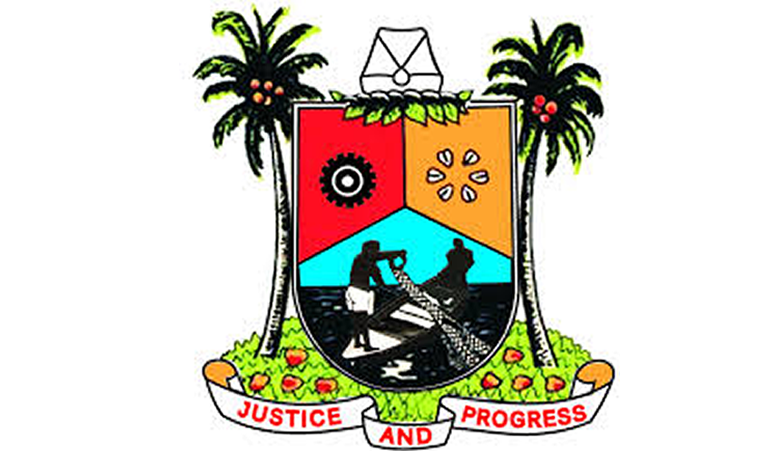 Already, Governor Ambode said his administration had commenced the process of implementing major reforms in the transport sector with major bus terminals and laybys springing up in key areas across the State, adding however that major support was also needed in areas of integrated transport system involving road, rail and water transportation. While alluding to the traffic congestion raised on the Airport Road by the leader of the delegation, the Governor said the development was a signpost of the fact that there was urgent need to invest massively in other modes of transportation. “Unfortunately, with the huge population of Lagos, we just have some effective operation of one mode of transportation which is road. So, technically, when you are having a whole lot of people coming into the State and you are having so much expansion around the West Coast, it is important that we review the integration of our public transport management system in a manner that we can actually stand to say that we are planning ahead of the kind of urbanization challenges that we are having in our hands as well as some sense of implosion in terms of population coming from other parts of the country into Lagos. “So, technically there are major reforms going on in the public transport system and because the roads and the infrastructure are the things that are visible right now, it is important that we seek greater support to be able to create new terminals, create new laybys, new bus stops and actually even purchase new buses because when you look at the bus system in the city, it cannot actually meet the demand of a globally competitive city that we are trying to make Lagos to become. “In that regard, I just think that the transport sector is one area that we really need to look at and if we are able to make a good example and a good success of what Lagos should really be in terms of integrated transport system, we would have helped Nigeria to create an example and we would have also been able to replicate it in other parts of the country,” the Governor said. 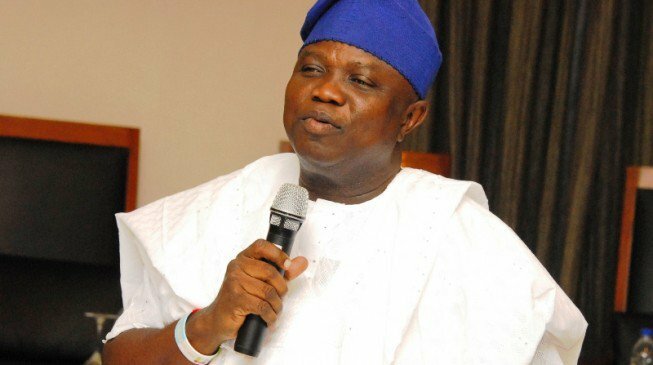 He said Lagos, being a sub-national was also having challenges in providing energy to adequately power the State, as well as in the area of providing portable water to the huge population due to competing pressure on resources, adding that support to augment efforts being made by the State Government would equally be helpful. Besides, Governor Ambode thanked the World Bank for the various budget support initiatives in transport, agric and water sectors, saying the support had crystallized not only in development and growth of the State, but also resulted in stronger ties with the institution. Responding to a question on how Lagos contributed to Nigeria’s economic recovery and growth plan, the Governor said his administration decided to reflate the economy by investing massively in key sectors which in turn touched even the lower fabric of the economy, saying the development changed the tied of the negative outlook of the country’s financial numbers, and eventually stabilized the economy. “The last three years have been tremendously progressive for Lagos. We have done so much in terms of infrastructure to make sure that the city stabilizes. We are very strong in the area of security and right now, Lagos appears to be the safest city in Africa and security wise we have been able to put the city back on track and it has stabilized a whole lot of investment here. “We believe also that if we continue in that path, some years to come we would become the third largest economy in Africa,” the Governor said. Earlier, Pagano said the delegation, which consists of 10 World Bank Executive Directors representing 96 countries, was in Nigeria to study the challenges and expectations of the partners in West Africa from the bank, saying the team was delighted to learn the challenges faced by Lagos, which he described as Nigeria’s most dynamic State.